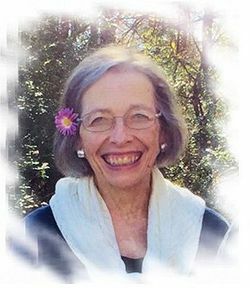 Shirley Rae Smith Olson, wife of R. Blair Olson of Arkadelphia, Ark., died December 16, 2018, at the age of 70, at Hermann Memorial Center in Houston, Texas. Shirley was born in Salt Lake City, Utah, on July 31, 1948, to the late Joseph Theron Smith and Neva Harper Smith. Shirley was born the third child of 12 and the eldest daughter. She grew up in a family full of music. She enjoyed singing with her siblings, and playing the piano and violin. 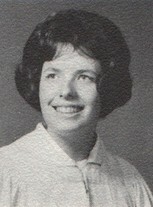 She graduated from East High School in Salt Lake in 1966.